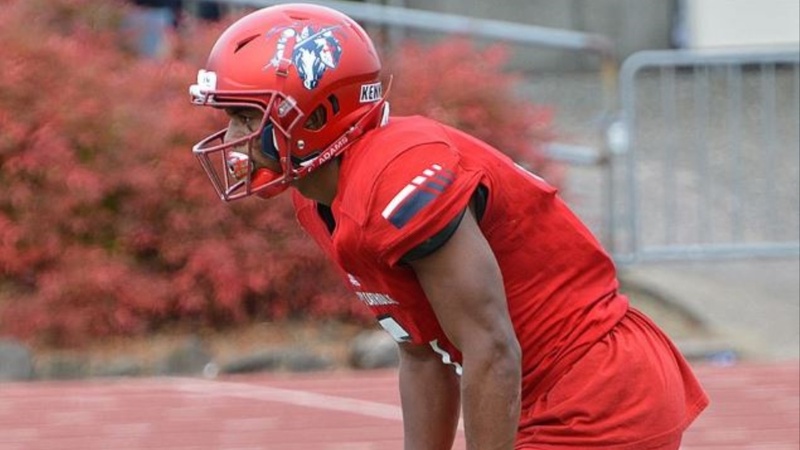 5-10/175 Kennedy Catholic (Burien, WA) athlete Justin Baker has been high on the Bears’ radar for a while and the interest so far is mutual. “I’ve been following Cal for a while,” said Baker. “I’m going down there in May when I’m down for The Opening regional in Oakland. “I’m really excited about Cal. I always knew they were a really good school and I always wanted to go to school in California since I was young. It always seemed like a really good place for me and my dad is really big on academics.